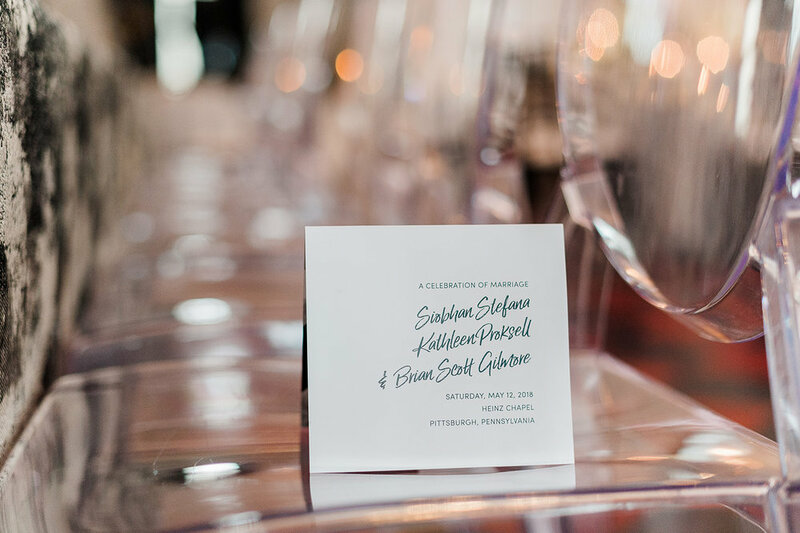 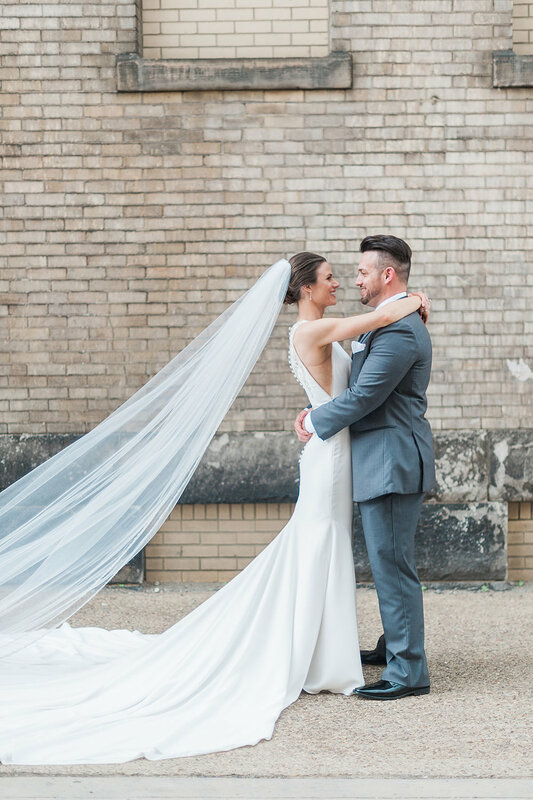 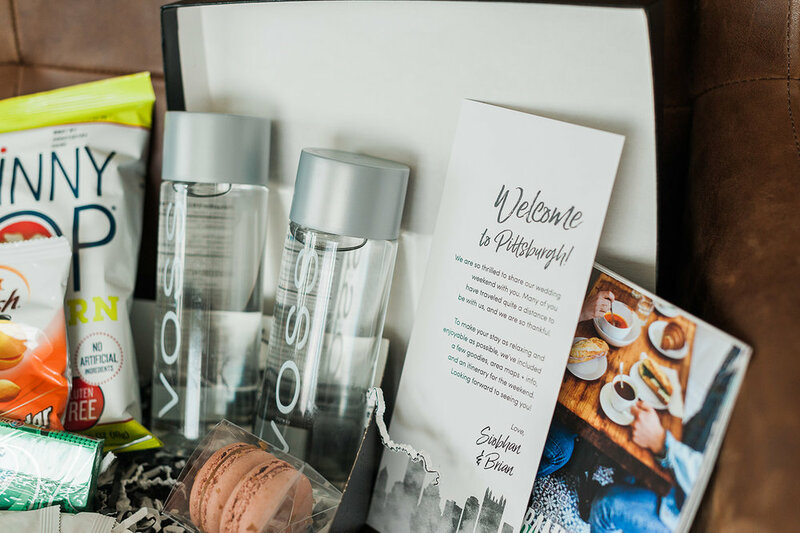 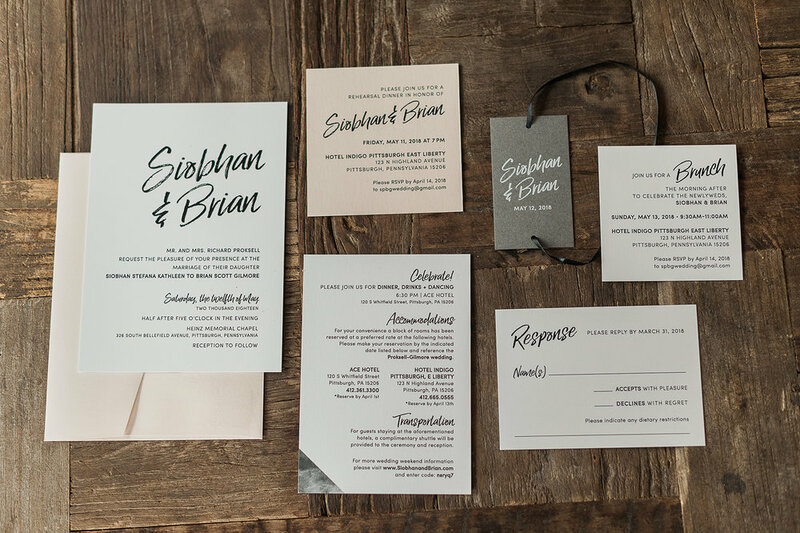 Siobhan and Brian’s Branding + Wedding Stationery was chic, stylish, modern + clean. 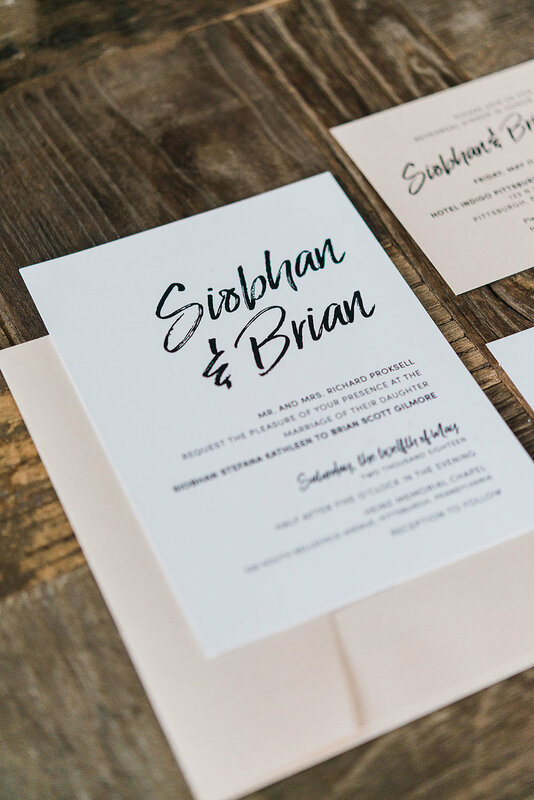 We pulled in soft blush, metallic graphite and marble along with bold black and white. 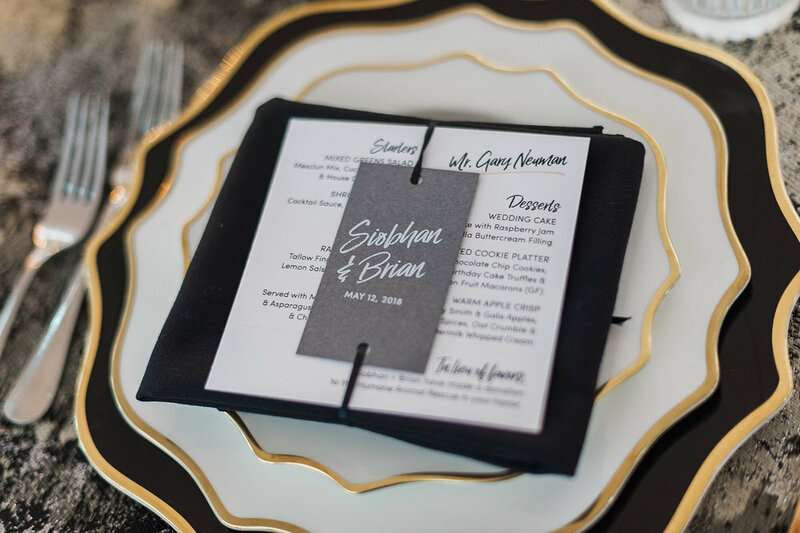 The seating chart was printed with white ink on black board and we reversed the table numbers out of black stock and placed them in clear acrylic holders for a fun, modern twist! 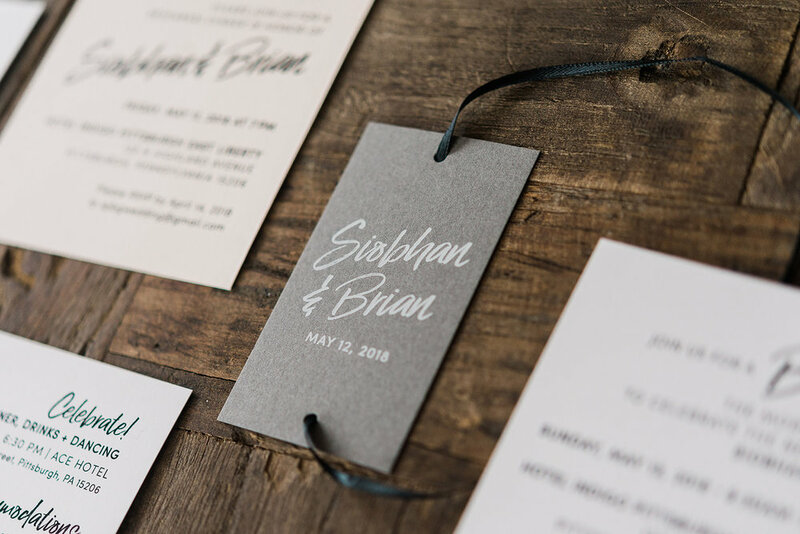 Thanks so much to Meaghan Elliott Photography for getting these beautiful detail shots! 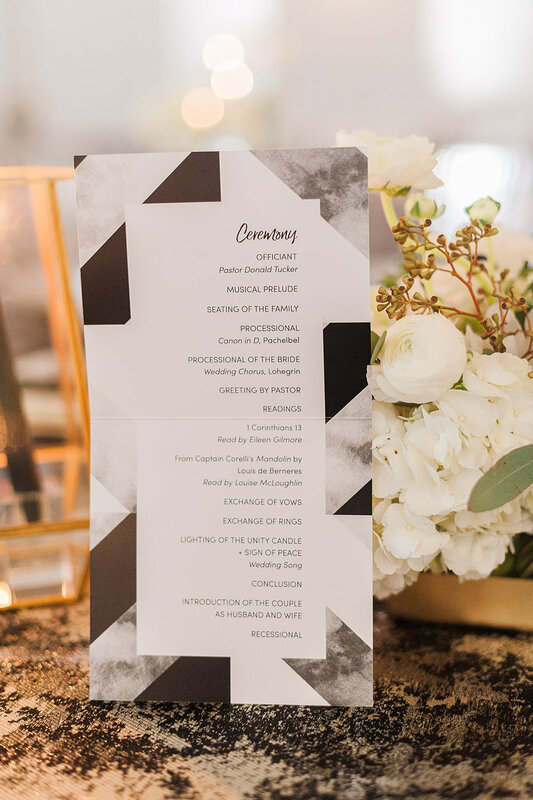 Please scroll below to see the amazing vendor list.